In just three decades, Great Britain’s place in world politics was transformed. In 1945, it was the world’s preeminent imperial power with global interests. By 1975, Britain languished in political stasis and economic recession, clinging to its alliance with the United States and membership in the European Community. 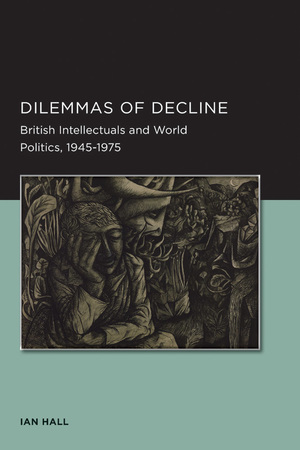 Amid this turmoil, British intellectuals struggled to make sense of their country’s decline and the transformed world in which they found themselves. 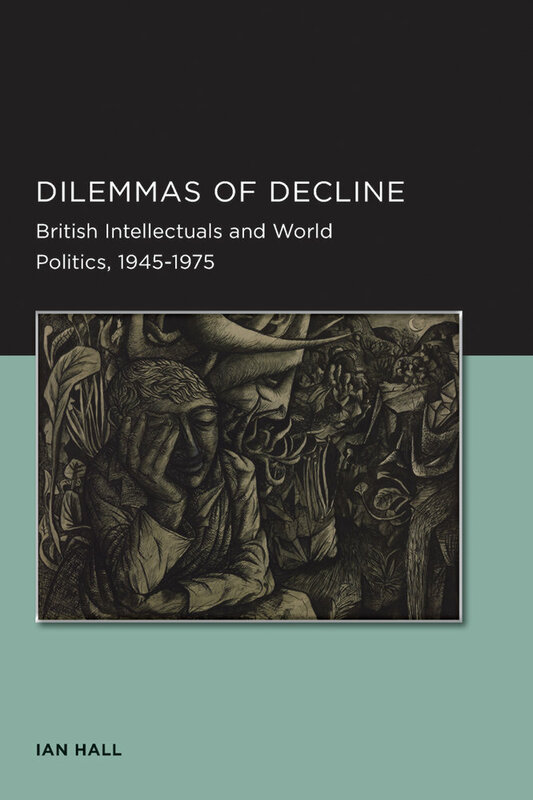 This book assesses their responses to this predicament and explores the different ways British thinkers came to understand the new international relations of the postwar period. Ian Hall is a senior fellow in international relations at Australian National University.